One of those places where it seems to get really busy during meal times or weekends. Finally I found the time to dine here. 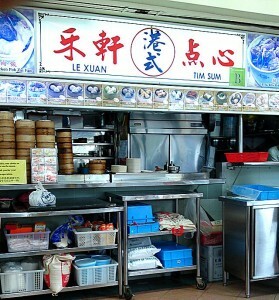 Very interestingly, they have quite a spread of dim sum dishes but quality wise, just managed to cross the passing mark. Conclusion: Definitely not comparable to those restaurants standard. Price is just slightly below restaurant prices. Not sure if I went at the wrong time but the har gow skin and cheong faan skin tasted like it’s been sitting in the steamer for a few hours. 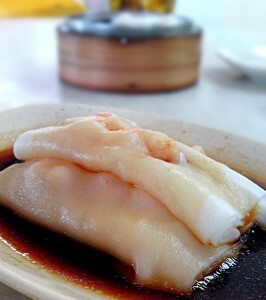 The cantonese flavour is there but good standard is just not there. 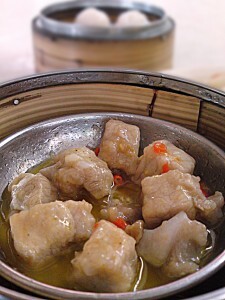 Likes: Has a little of that cantonese flavour. Not sure have you been there recently, but I have been there 3 times in the last 2 months and the standard is comparable to most of the dim sum restaurants in Singapore but price-wise, wins hand down. 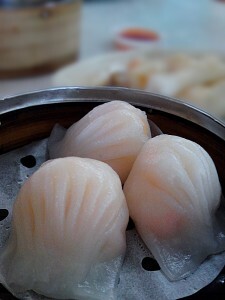 Just came back from Hong Kong recently and quality just slightly below one of Hong Kong’s better known ‘yum cha’ places. Go try again to see if there’s a marked improvement.